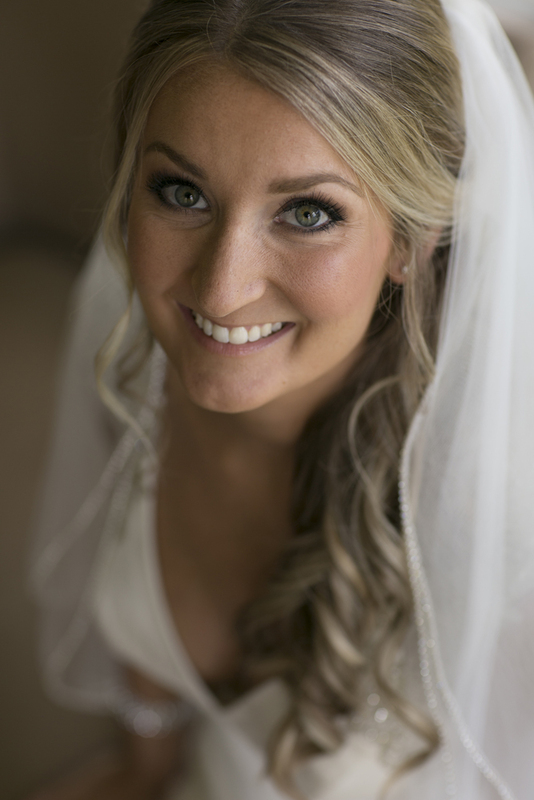 Brandi has hand selected her team of beauty service providers to uphold her high standards of professionalism and talent. Each artist has attended extensive training as well as holding licenses in esthetics or cosmetology or are certified as a makeup artist. 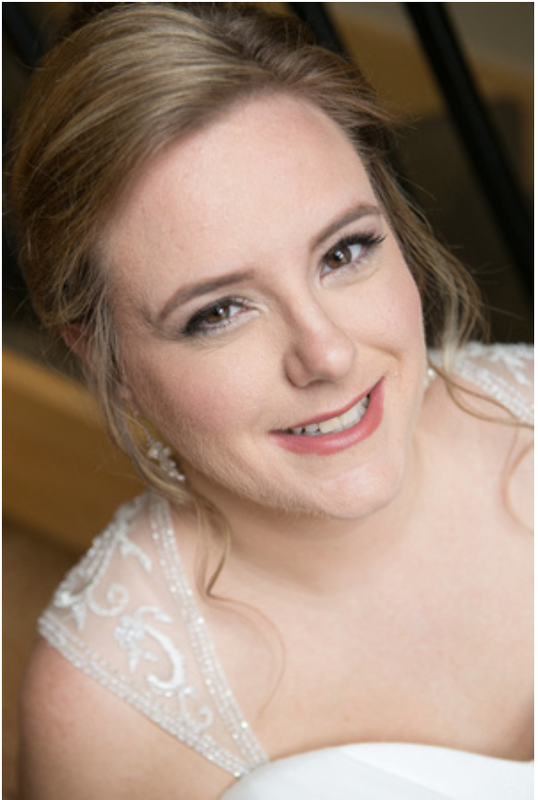 Her passion for special occasion makeup and styling is what lead her to bridal makeup and hairstyling as a free lancer the past several years, and working free lance for Benefit and more recently Urban Decay. Libby also has agency representation and works on locally filmed movies.